Apple Inc Chief Executive Tim Cook on Friday told an online news website that Bloomberg should retract a story that claimed Apple’s internal computer systems had been infiltrated by malicious computer chips inserted by Chinese intelligence agents. Bloomberg said it stood by its report, published earlier this month. Apple confirmed the accuracy of the BuzzFeed News report to Reuters but declined to comment further. 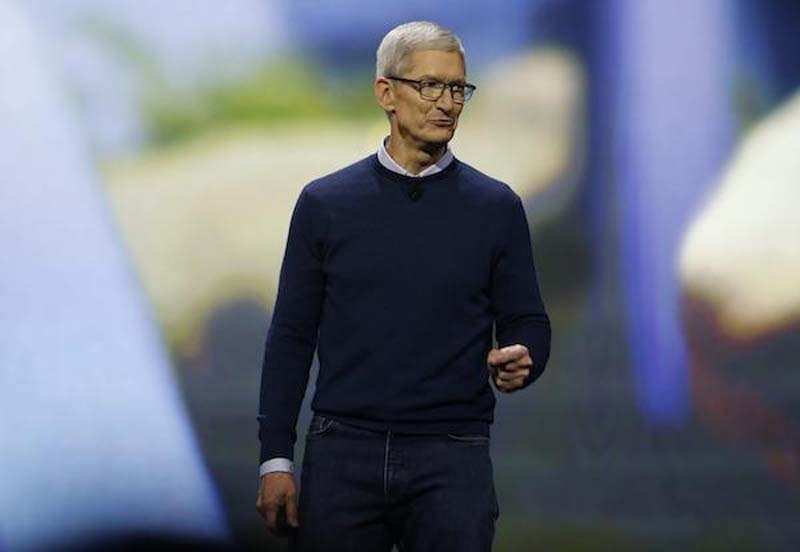 Cook’s comments follow a denial by Apple that Bloomberg included in its story, a statement posted on Apple’s own website, and a letter to U.S. lawmakers. Apple declined to say whether it planned to take legal action against Bloomberg. Bloomberg had reported that a unit of the Chinese People’s Liberation Army infiltrated the supply chain of computer hardware maker Super Micro Computer Inc to plant malicious chips that could be used to steal corporate and government secrets. Bloomberg said in its report that some 30 companies and multiple U.S. government agencies were targeted by the chips, which would give Beijing secret access to internal networks. Super Micro also has denied the report.